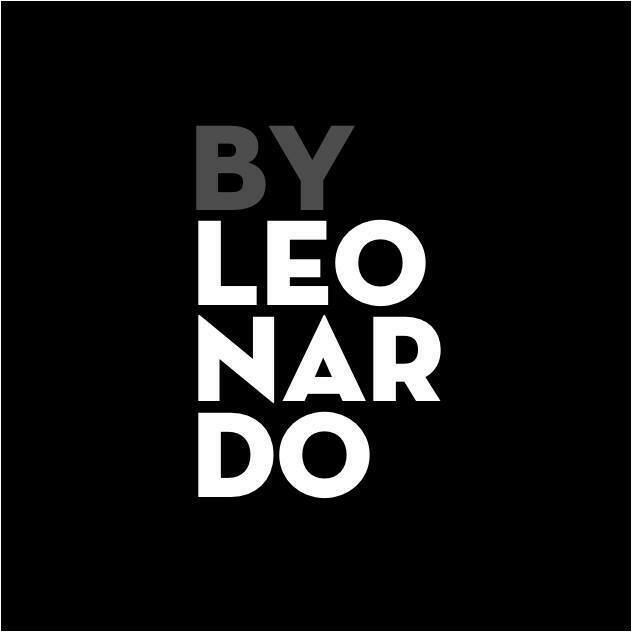 Leonardo Marcos is a French-Spanish multidisciplinary artist. He places poetry at the heart of his art, under different forms of expression: photography, cinema, theater, video, music and installations. His works arise from an avant-garde approach, particularly through the use of new technological processes that he applies to his creations. He has developed a concept that he calls “The New Poetry” particularly through the creation of digital poems. His animated poems, in the form of projections and installations, are presented out of books, making poetry accessible to a wider audience. He has published two books of interviews and photographs with Catherine Robbe-Grillet and Régine Deforges. He is represented by the Galerie du Passage which also exhibits the following artists: David Lynch, Karl Lagerfeld, Tahar Ben Jelloun and Pierre et Gilles. « Sensualism – Mysticism »: Stage direction, concerts, living arts shows and digital installations at the Saint Merry Church. Starring Jaz Coleman, Arielle Dombasle, Romain Turzi. Vivre Paris n°21: “Dans les yeux de Leonardo Marcos”, Photographs and interviews with Terry de Gunzburg. « Les filles du cahier volé », book by Régine Deforges and Leonardo Marcos. Introduction by Sonia Rykiel. Book of interviews and photographs published by the éditions de La Différence. « Images publiques Images privées », Catherine Robbe-Grillet and Leonardo Marcos: Book of interviews and photographs published by the éditions Epithème. “Mona Lisa numérique”: Initiatory tour of a revisited version of the Mona Lisa at the Louvre Museum, Paris. Installation of screens. (LG partnership).